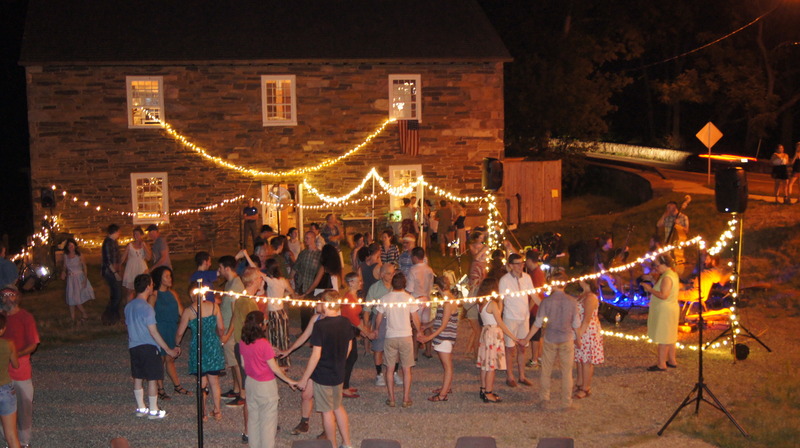 The Friends of Peirce Mill & the DC Square Dance Collective are joining forces to bring you an evening of outdoor music and square dancing in Rock Creek Park! People will fill the grounds of Peirce Mill with some old-time string-band music and live calling for a square dance. As always, no experience or partner needed. Everyone is welcome. 7:00-10:00PM. Please wear your dancing shoes, but no glass bottles or jars please!